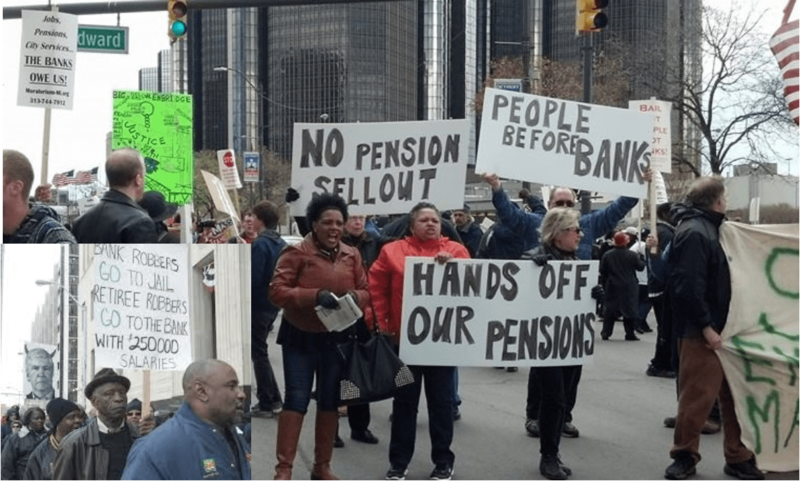 Why is Detroit’s working class under attack? How are the banks at fault? What is the role of the capitalist state? What is the “Plan of Adjustment” and how is it part of capitalist restructuring? How are the attacks impacting workers, retirees, youth and the community? How will the outcome of the bankruptcy affect the rest of the country? What are the worldwide implications? What is austerity, also known as neoliberalism? How are the workers of the world resisting it? What would a socialist Detroit look like? Hear city retirees, unemployed youth, and other activists resisting finance capital’s destruction of our city.